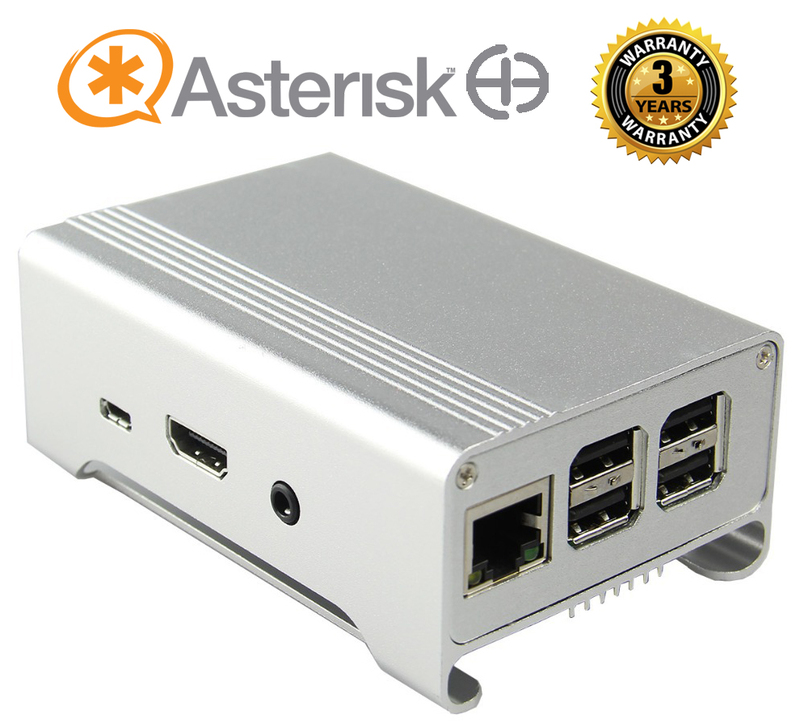 Asterisk Hewint IPPBX PABX SIP Server – HE-1000W – Hewint Sdn. Bhd. Ideal for small offices and businesses with fewer than 50 users, HE-1000W is cost-effective, yet fully-featured embedded IP PBX with SIP Trunk connectivity, providing a cost-effective solution for your business. HE-1000W is a powerful all-in-one system that produces enterprise-grade functionalities and features to Small Medium Businesses. With one device, you will have all the features at hand without extra cost. With different gateway, you can have flexible telephony interfaces combinations. No limits. 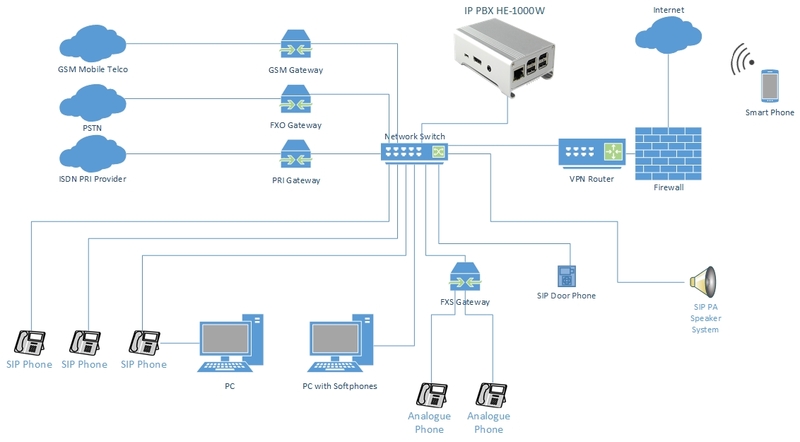 You might need FXS gateway to connect analog phones or fax machine, and you can decide what physical trunks you need in your system. HE-1000W is designed to be used with a wide range of PBX, VoIP gateways, IP Phones and ITSP. Customers have the freedom to choose from different vendors and service providers that fit their needs and enjoy the guaranteed compatibility.